A pleasing grainy/bready malt character is welcome in a light ale. Most brewpubs offer a variety of beers, a lineup designed to please everyone who walks through the door, from beer geeks to craft beer newbies. Most of the time, a light-colored ale is among the offerings. Sometimes called a light ale or a blonde ale, this beer is clearly — and often explicitly — meant to appeal to folks whose taste runs more towards American Pilsners than American IPAs or imperial stouts. This type of beer garners a lot a derision from “the cool kids” in homebrewing and craft brewing. The BJCP, who labels this kind a beer blonde ale (category 6B), says the beer is “designed as the entry level craft beer.” And of course, if you try the typical light ale at many brewpubs, you couldn’t be faulted for dismissing it as not worthy of much interest. However, I would argue that you can brew an astoundingly great light-colored ale if you simply give it the attention you give your other beers. Catamount was great, back in the day. But they expanded too quickly and went bankrupt. 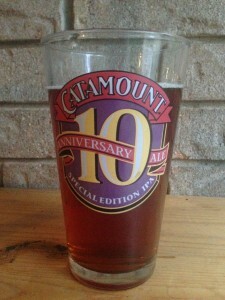 Even at this time, when beer snobbery was in its infancy, Catamount Gold was looked down on by those who always seem to be looking down on things. Not me though, I thought the stuff was great. And you know what? I wasn’t alone. Some guy named Michael Jackson agreed with me. (And just for clarification, that’s Michael Jackson the beer critic, not the pop star.) He gave Catamount Gold a glowing review. (He also liked the brewery’s porter, when they added that to their lineup.) 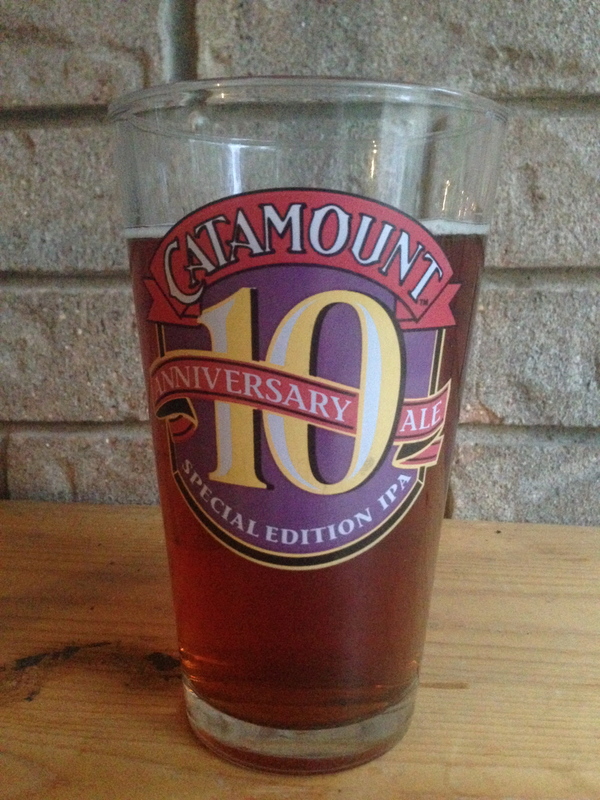 In addition, Catamount Gold won a gold medal at the GABF in 1989. It was a good beer. Not just a good example of a marginal style, but a well-balanced, well-brewed, tasty beer period. As with any beer, your brewing water is important. For starters, it should taste good and be free of chlorine compounds. Carbon filter or treat your water with potassium metabisulfate (from Campden tablets) to remove chloramines. 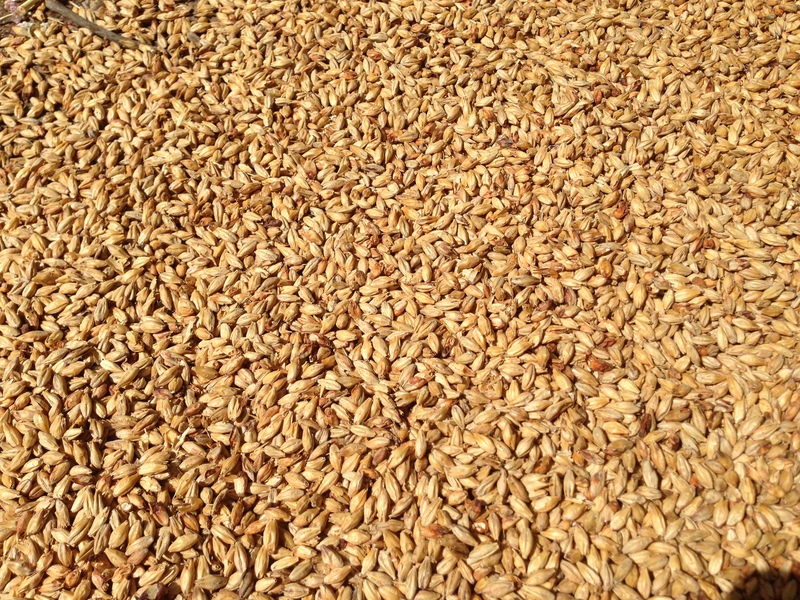 All-grain brewers should adjust their brewing water so that the mash settles into the pH range of 5.2–54. If you have a lot of carbonates (over 100 ppm) in your water, dilute it with distilled (or RO) water until they fall below this level, then add calcium as needed to hit your mash pH. As long as the mash pH falls into place, it doesn’t matter whether the water is relatively soft or fairly hard. Adding a little gypsum to accentuate the dryness and hop character can be a good thing, but there’s no need to overdo it. Overall sulfate levels in the 150–200 ppm range would work well (but again aren’t critical; there’s a lot of “wiggle room” when it comes to the brewing water you use for this type of beer). If you adjust your chloride to sulfate ratio, anywhere in the vicinity of 1:2 to 1:3 (lightly drying and accentuating the hops) would be best. Extract brewers should use carbon-filtered tap water. If your water is very hard or contains a lot of carbonates, diluting it with distilled water may help a bit, but adjusting your mineral content is not critical in an extract beer. If your water is very soft (lacking in any dissolved minerals), a tsp. of gypsum (per 5 gallons/19 L of beer) will help in a variety of ways. Your malt extract will have minerals dissolved in it, so there is no need to get too caught up in adjusting your brewing water. If pale beers such as German Pilsners can be solid, respectable beers, then — as I see it — so can golden ales. I’ll describe how to brew a light-colored, balanced ale that can please any open-minded beer geek. And if the beer also happens to be approachable by people who aren’t that into beer, we won’t hold that against it. I’ll also post an all-grain and an extract recipe as an example. 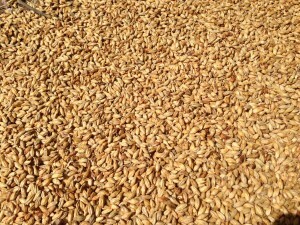 The next article in this series is discusses malts and mashing.